Our experienced electricians are fully qualified and offer a wide range of services in domestic properties, from the complete overhaul of an existing property to the wiring of a new extension. We provide a tailor-made solution to fulfil the specific needs of each of our customers and strive to leave every customer completely satisfied with our workmanship and value for money. Our technicians carry a large stock of ‘typical items’ to avoid waiting times and the long trips to suppliers for parts. 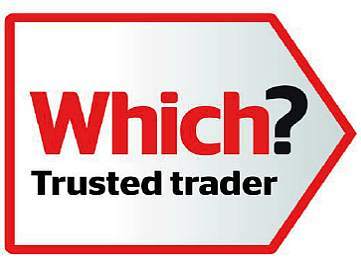 We give you a thoroughly professional but personal and friendly service at an excellent, competitive price on all electrical installations. We offer a fast, friendly and professional service for a wide range of electrical services in the South West of England. 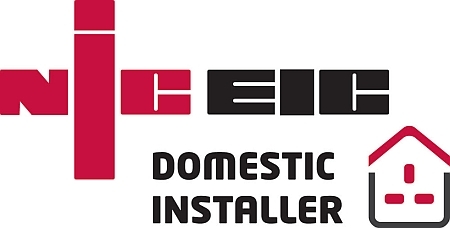 As NICEIC members we are also a fully approved, certified and registered Domestic Installer. We always provide Building Regulation Compliance Certificates for any work that falls under Part P of the Building Regulations. You can be sure that any work we carry out fully complies with current regulations and is safe for you and your family. 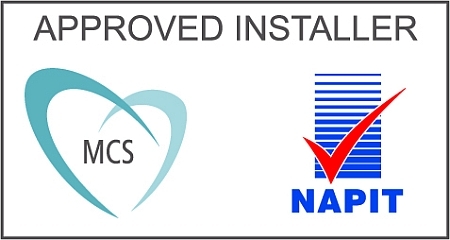 We can test and inspect your installation and issue certification for insurance companies. When you require electricians in Newton Abbot or the surrounding areas then there is only one company that you need to contact, S W Dart. Please get in contact with us today for a free estimate. We like to leave our customers satisfied, so you will always find a tidy workspace and a very competitively priced bill. 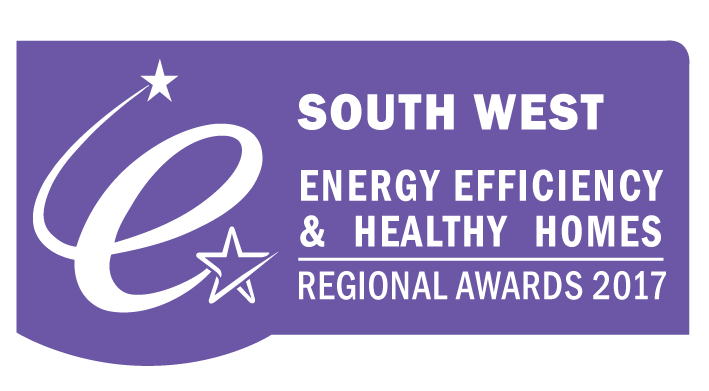 SW Dart are leading the way in eco-friendly, affordable, renewable and sustainable energy supply in Devon. We can advise you on the design and installation of renewable energy systems for your home or office. We provide free estimates and we look forward to hearing from you.